There are around 20 million breeding sheep in the UK and a further 20 million lambs under a year old. Nearly all of the sheep meat that is consumed is lamb which is both succulent and tasty and has been prized for generations. Haggis - this Scottish dish makes extensive use of sheep meat and is centuries old. 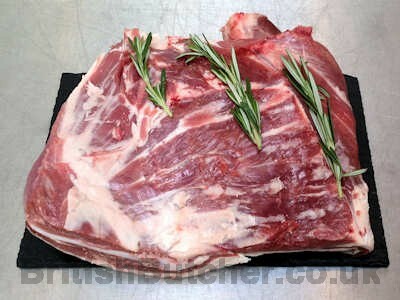 Leg of lamb, rack of lamb, crown of lamb, noisettes - the prime cut of lamb is the leg. 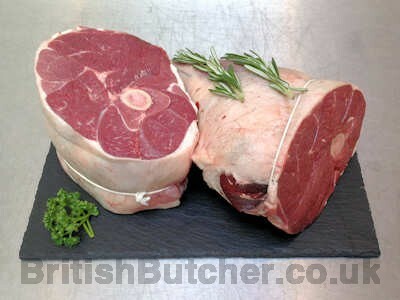 New season lamb is available from Easter. Lamb shoulder, breast of lamb, neck (scragg) - tender meat, slow roasted for a sumptuous meal. Lambs liver, kidneys - less popular now but rich in vitamins. 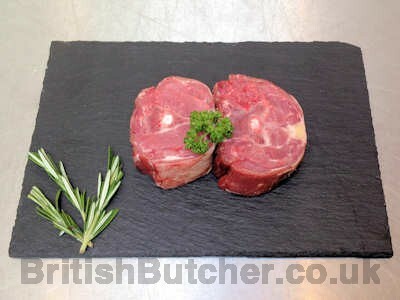 Lamb chops, Barnsley's, single loin chops, leg steaks, tenderloins - best grilled to provide a quick and tender meat meal. 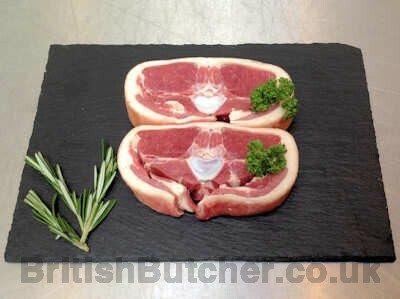 Lamb neck hot pot chops, shoulder chops, lamb rib lets - traditional recipe with modern convenience. Hot pots can provide a balanced meal in one. Rogan josh, boneless diced leg, boneless or bone in diced shoulder - lamb is a popular meat in curries and the most widely used red meat. 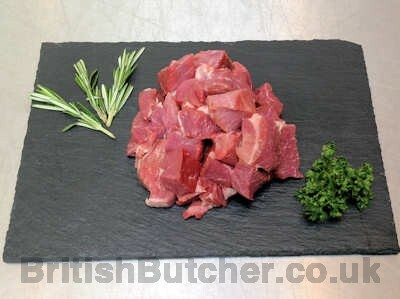 Lamb soup and stocks - soups are a good way of utilising smaller cuts from the lamb. 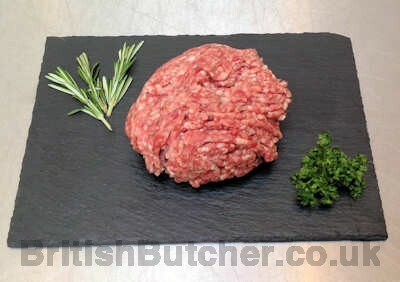 Shepherd's pie, pie fillings - minty, garlic and rosemary, burgers, kebabs, grill sticks - traditional and favourite.